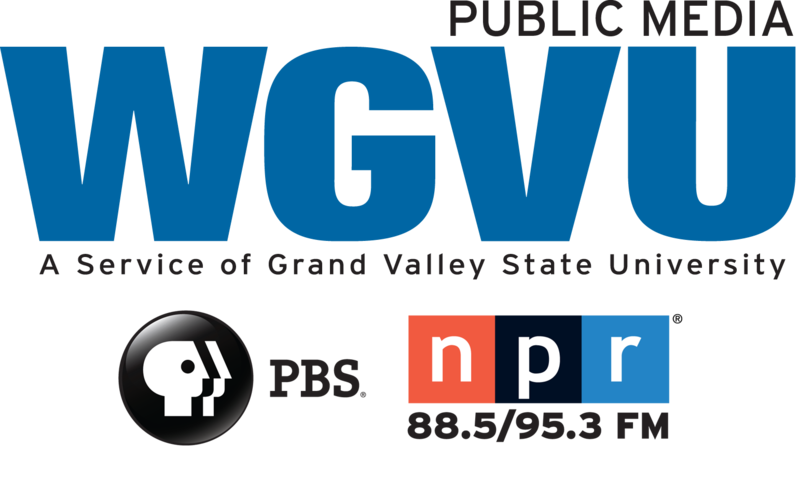 We speak with guests from the Johnson Center for Philanthropy on VoiceGR. Jodi Peterson and Stephanie Adams join us. We take you to CLAS with GVSU’s College of Liberal Arts and Sciences. Professor Cynthia Thompson joins us today to talk about her research with primates. 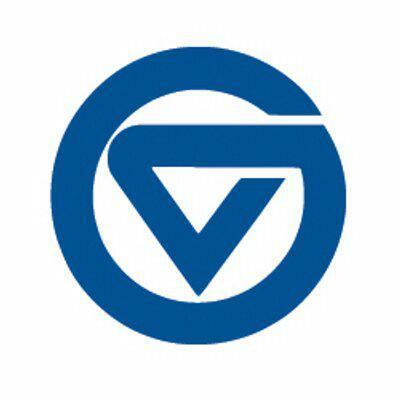 The GVSU Football Team gets a chance to join the donor registry today with Michigan Blood conducting the sampling. We talk about the opportunity.